USA - California - Orbotech LT Solar, LLC. Japan - Orbotech Japan Co., Ltd.
Singapore - Orbotech Singapore Corporation Pte. 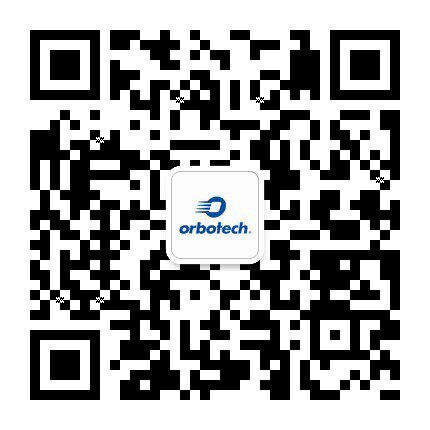 Ltd.
China (North) - Orbotech Electronics (Suzhou) Co., Ltd.
China (South) - Orbotech Electronic (Shenzhen) Co., Ltd.